This black and white firefighter and police sign sends a simple but powerful message. 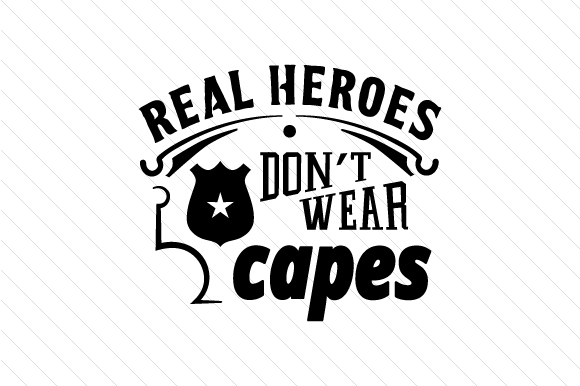 A unique way to honor the heroes in blue, you can use it as a special theme for a firefighter gift or a police gift, as well as a marking sign for any gift or greeting card you’re giving to all the real heroes in your life. Try this fire and police craft theme and someone will be pleasantly surprised.